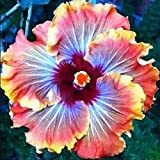 Hibiscus Hawaiian Salmon growing shrub of the genus Hibiscus also known as China rose or Hibiscus rosa sinensis. 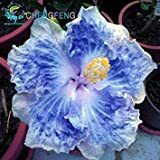 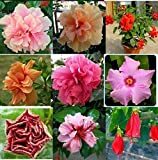 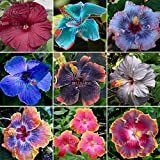 Hibiscus Hawaiian Salmon perennial evergreen plant and used mostly as ornamental plant, can grow in mediterranean, subtropical, tropic climate and growing in hardiness zone 10+. 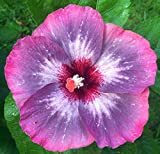 Flower edible with five petals, the size of the flower 8-15 cm, flower color pink.